Online ordering menu for Dough Boys Pizza. We serve the best hand-tossed pizzas around! Sold by the slice or by the pie! 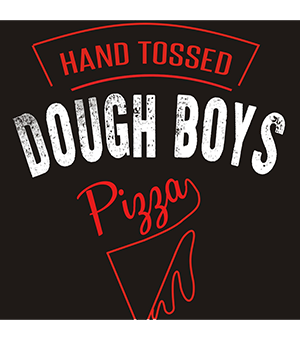 Grab a bite of our signature Dough Boys Cheese Pizza or order our delicious Manhattan Pizza. You can find us on 20th Ave & 139th St, just off of I-5 and I-205 and a couple minutes from Legacy Salmon Creek Medical Center.